(JEFFERSON CITY, Mo. 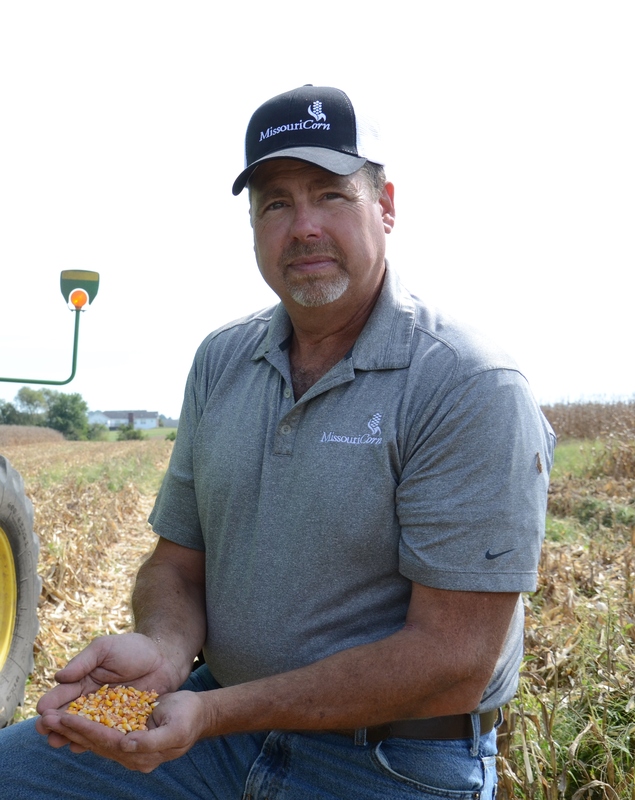 )—Mark Scott of Wentzville, Mo., assumed the role of Missouri Corn Growers Association (MCGA) president effective Oct. 1. Elected during the organization’s August board meeting, Scott succeeded Kyle Kirby of Liberal, Mo. Scott previously served the state’s growers as Missouri Corn Merchandising Council chairman, vice chairman, and treasurer as well as MCGA vice president. Scott also represents corn farmers nationally, serving on the U.S. Grains Council Value-Added Action team and previously sitting on the National Corn Growers Association Resolutions Task Force and USGC Middle East/Africa Action Team. MCGA is a grassroots organization committed to increasing the profitability of corn production through sound policies, continued market development and strong involvement in the political process. To learn more, visit www.mocorn.org. Photo Caption: Wentzville farmer Mark Scott took the reins as Missouri Corn Growers Association President effective Oct. 1. Scott represents corn growers from District 6 in east-central Missouri.